Synopsis : An aimless driver in the mountains comes upon something that’s both more and less than he hoped for. A child discovers why you should always stay in bed if you wake up in the middle of the night. 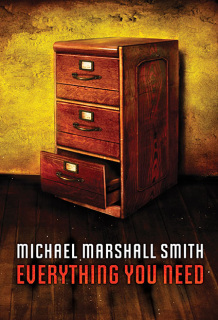 A homeowner unpacks the wrong bag of groceries, and comes to suspect his neighbors might have secrets that he doesn’t want to know. A cable shopping channel presenter is confronted with disgruntled customers from a *very* long way out of town ... and a man sets himself to rid the world of one of its most famous lies, and winds up destroying himself instead. 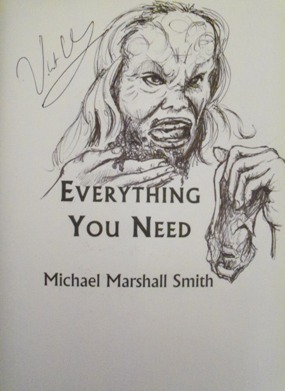 Michael Marshall Smith’s last short story collection was hailed as “stellar” by Publishers Weekly (Starred Review) and a “major publishing event” by Ellen Datlow, and it won the International Horror Guild Award. 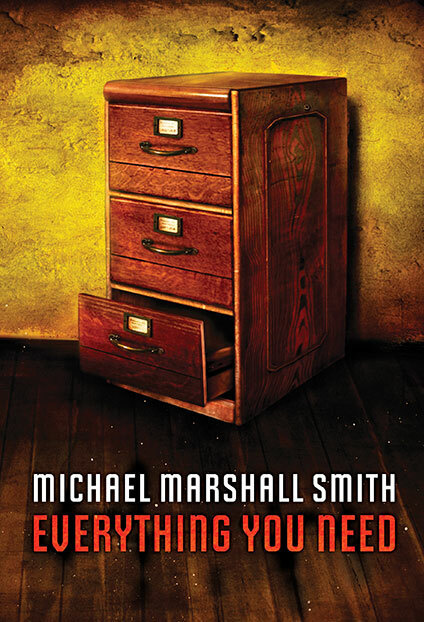 You’re invited to return to the short fiction of New York Times and Sunday Times bestselling author Michael Marshall Smith: it is Everything You Need.